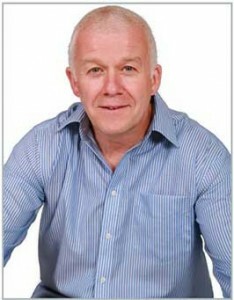 Tony Somers is a Professional Counsellor, Life Coach, Trainer and Self Defence Expert. In addition he is a trained Fire Fighter and a 6th Dan Martial Artist. Tony set up Anthony Somers.com in 2007 having spent the previous 17 years as a trained fire fighter working for the West Midlands fire service. This period in Tony’s career provided first-hand real experiences of life and death. 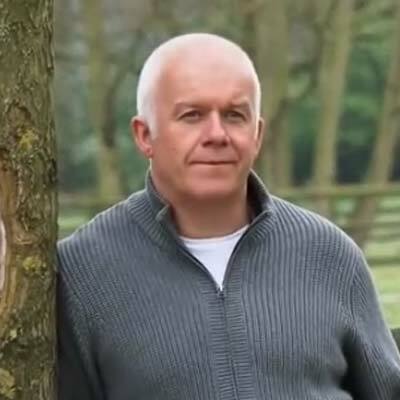 It was this, coupled with his childhood and earlier adult experiences, that led him to take a dramatic career change to become a professional counsellor and life coach.